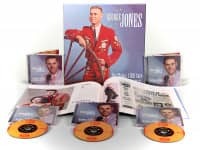 Sundown Records is proud to be able to bring you this fantastic collector's edition of great country material by the one and only George Jones. This is the first time these recordings have been released to the public. and they present the awesome talent of this latter-day Hank Williams to their fullest. 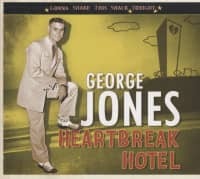 George was born in Texas in 1931, and grew up in a family very much oriented to music and church singing. By 1954 when he was discharged from the Marines he acquired a recording contract with the country label Starday Records. He had a number of big hits including 'Why Baby, Why' before moving on to a major label (Mercury) with such hi. 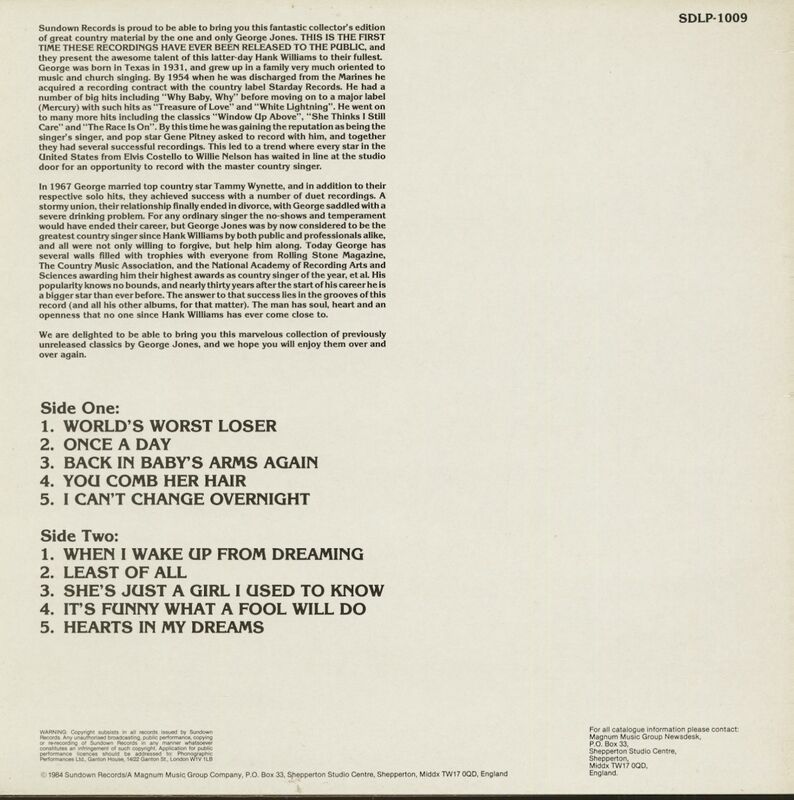 as 'Treasure of Love' and 'White Lightning... He went on to many more hits including the classics 'Window Up Above', 'She Thinks I Still Care' and 'The Race Is On'. By this time he was gaining the reputation as being the singer's singer, and pop star Gene Pitney asked to record with him, and together they had several successful recordings. This led to a trend where every star in the United States from Elvis Costello to Willie Nelson has waited in line at the studio door for an opportunity to record with the master country singer. 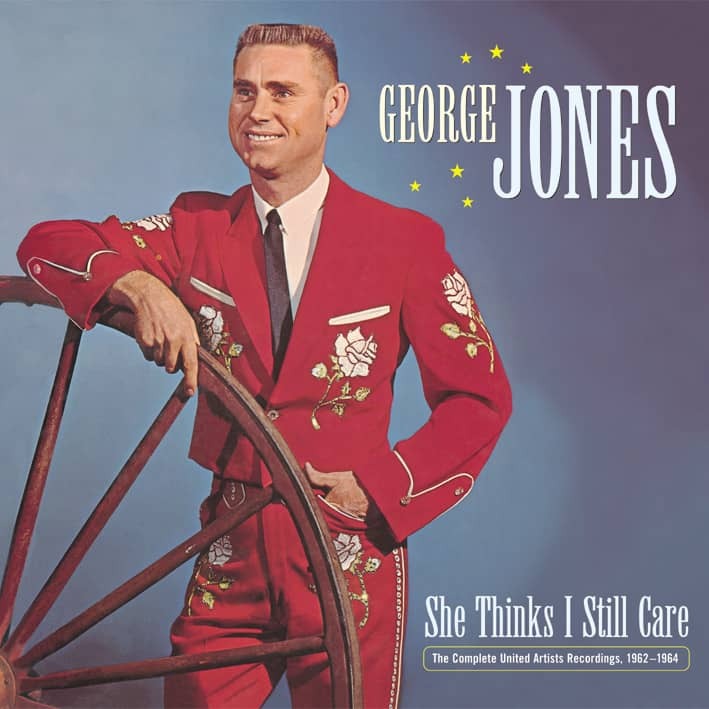 In 1967 George married top country star Tammy Wynette, and in addition to their respective solo hits, they achieved success with a number of duet recordings. A stormy union, their relationship finally ended in divorce, with George saddled with a severe drinking problem. 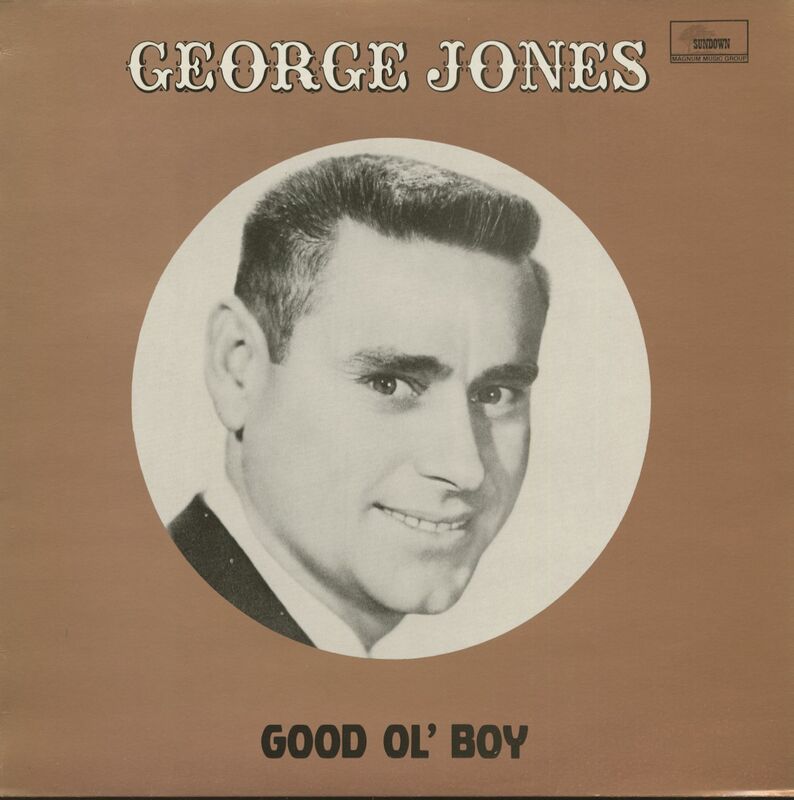 For any ordinary singer the no-shows and temperament would have ended their career, but George Jones was by now considered to be the greatest country singer since Hank Williams by both public and professionals alike, and all were not only willing to forgive, but help him along. Today George has several walls filled with trophies with everyone from Rolling Stone Magazine, The Country Music Association, and the National Academy of Recording Arts and Sciences awarding him their highest awards as country singer of the year, et al. His popularity knows no bounds, and nearly thirty years after the start of his career he is a bigger star than ever before. The answer to that success lies in the grooves of this record (and all his other albums. for that matter). The man has soul, heart and an openness that no one since Hank Williams has ever come close to. 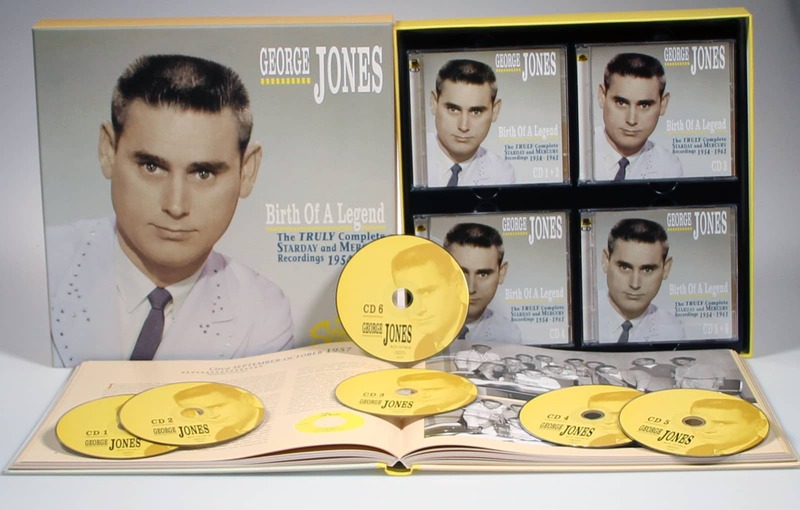 We are delighted to be able to bring you this marvelous collection of previously unreleased classics by George Jones, and we hope you will enjoy them over and over again. Customer evaluation for "Good Ol' Boy (LP)"